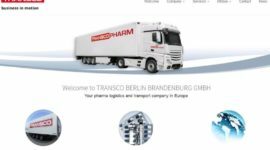 Between 20.03.2017 and 23.03.2017 the 2nd BME Global Pharma Supply Chain Congress took place in Frankfurt. 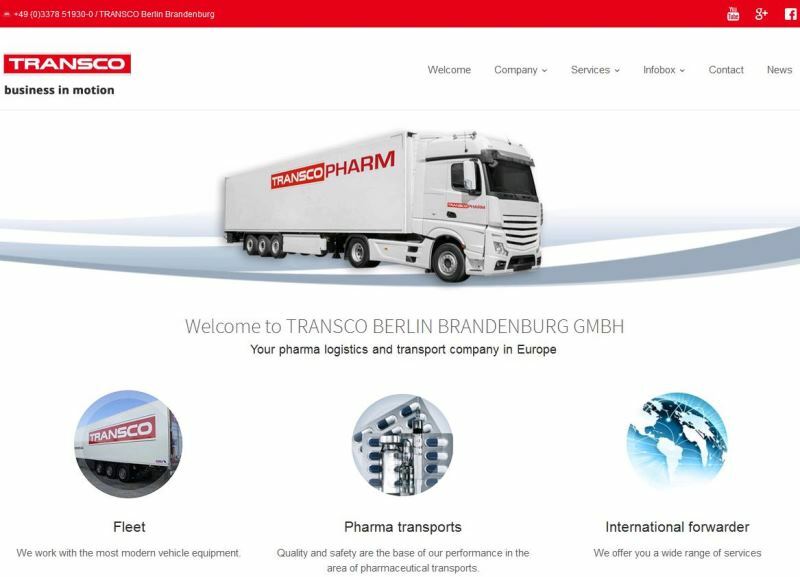 At this event the pharmaceutical transport service provider Transco Berlin Brandenburg, professional in long distance transports and specialist at difficult regions, informed about the GDP-compliance of all participants involved in the transportation process. The presentation to the lecture please find here.